Earlier this year, the Family Holiday Association teamed up with the Institute of Travel & Tourism to create the ‘ITT Future You Challenge’. For our 40th Anniversary we launched 500 for 500, a campaign exclusively for the travel and tourism industry. 500 for 500 is about the industry working to achieve something amazing together, and the ITT Future You Challenge encouraged travel and tourism students across the country to team up and raise as much as they could for the charity as part of the campaign. 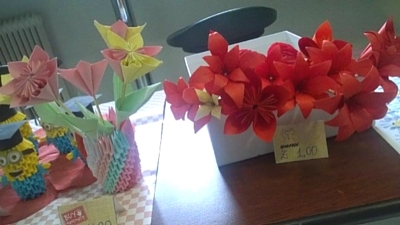 The winning team were Temenuzhka, Elena, Krasimiri and Natalie from University College Birmingham, who raised their money through selling origami crafts to tutors and final year students. The girls promoted their products on Facebook and the events wall at their University, selling them outside the coffee shop in the morning and at lunchtime. 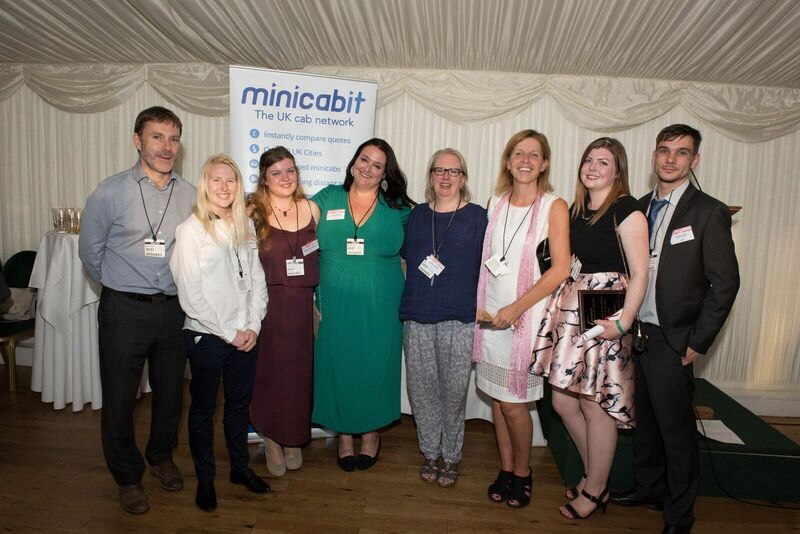 The winners received exclusive places at the ITT Chairman’s Summer cocktails at the House of Commons on Wednesday 20 July. The prestigious event was a wonderful chance to meet key players in the travel industry in this iconic institution.